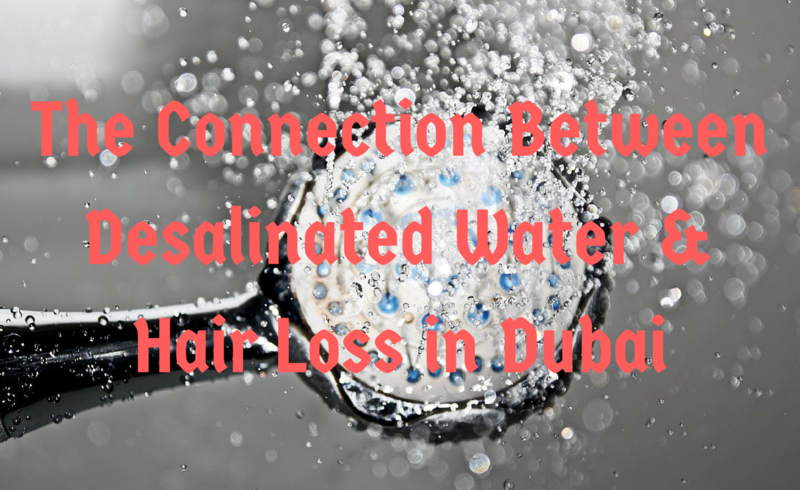 When you start experiencing hair loss in Dubai, one of the first things people tell you could be the cause is the water, which is desalinated. Desalination is the process of eliminating salt from seawater in order to produce drinking water. As the pollution of seawater increases, more and more must be done to purify the water including increasing the chlorine content as well as adding lime to control the chlorine levels. Unfortunately, chlorine strips out the natural oils that protect the hair strands. Repeated dousing of hair leads to flaking on the scalp, dandruff, build up on the scalp thus hindering healthy growth, dry hair which eventually leads to breakage and weakening of the hair’s structure. How much damage the water does to your hair depends on your hair type and other simultaneous hair care activities you’re involved in. If you’re losing a lot of hair, the water isn’t the only culprit and shouldn’t be solely blamed for it. Look to other activities such as how often you wash your hair, the products you use, how you handle your hair while wet, etc. 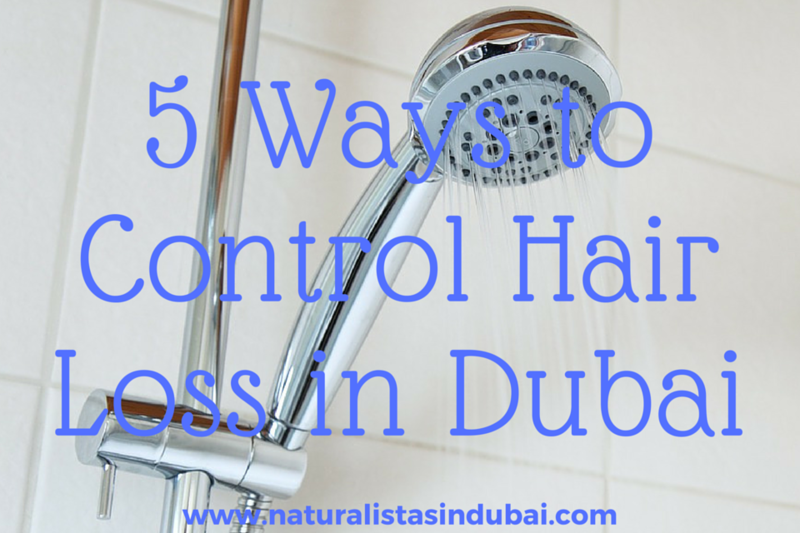 So what can you do to mitigate the potential damage from caring for your hair from desalinated water in Dubai? Look into a water filter for your shower. More HERE. Try out rosewater for hair loss. More HERE. Control the pH levels of your hair. More HERE. 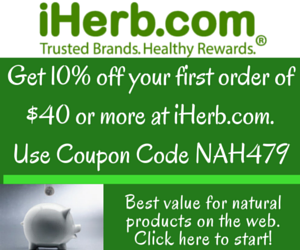 Replace traditional shampoos with natural shampoos. More HERE. Try natural hair rinses. More HERE. You should be able to eliminate most common hair loss issues in Dubai by including the suggestions above in your hair regimen. If you’re still experiencing hair loss despite trying this, then speak to your physician to arrange a check up. There could be a vitamin deficiency or something else going on in your body.